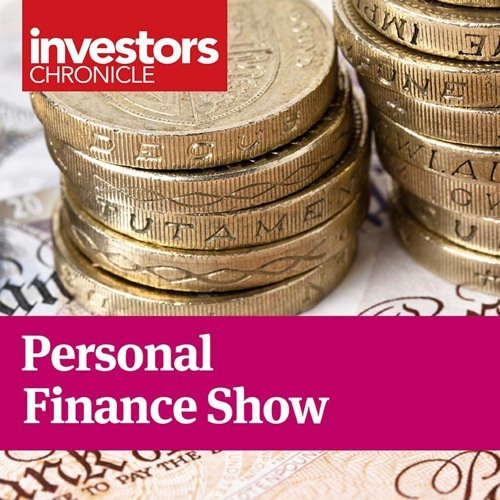 Michael Ingram, chief market strategist at WH Ireland, and deputy personal finance editor Taha Lokhandwala consider which kind of defensive income shares should provide the best protection in falling markets. Emma Agyemang explains how an allocation to unquoted investments has boosted Scottish Mortgage Investment Trust's returns. And Michael considers the outlook for US equities following the recent election there.